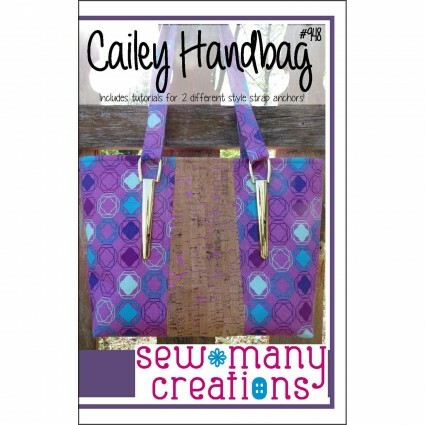 The Cailey Handbag can be made with many cork & fabric combinations. Perfect for showing off your favorite strap anchors too! Hardware, cork & glue are available on our website.